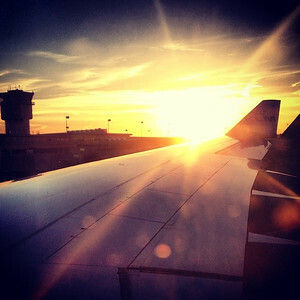 Taking off for South Africa. 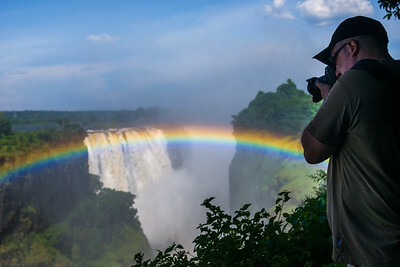 Next time I see sunlight it will be in Africa! 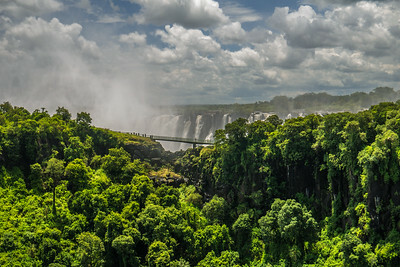 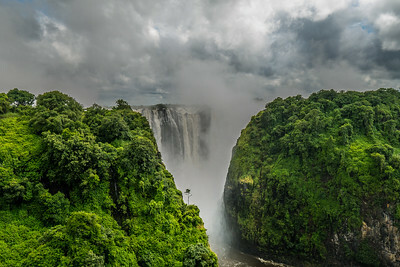 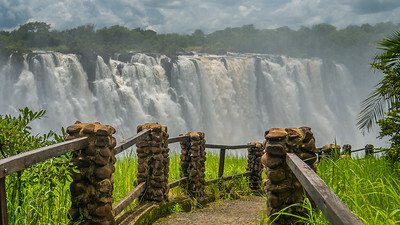 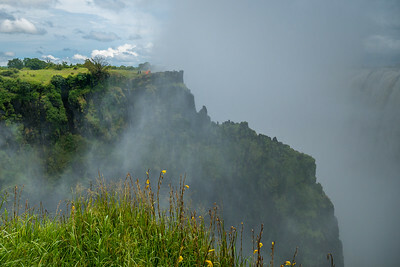 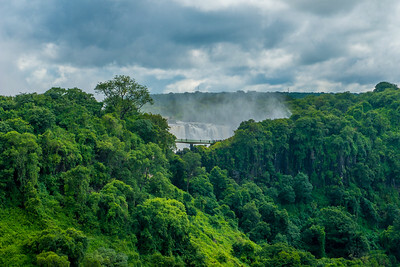 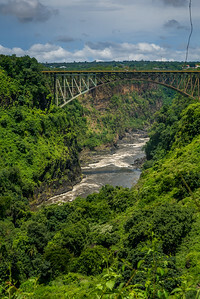 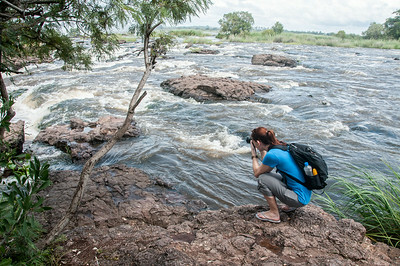 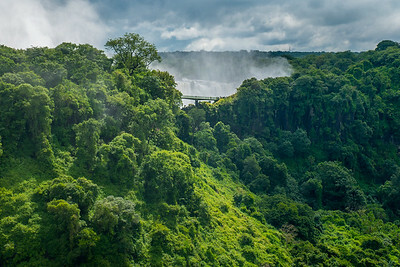 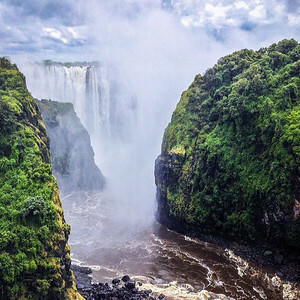 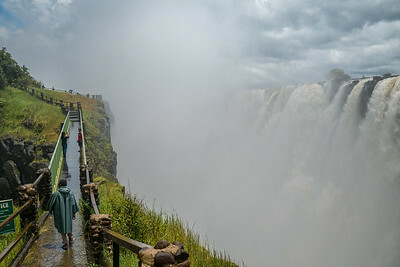 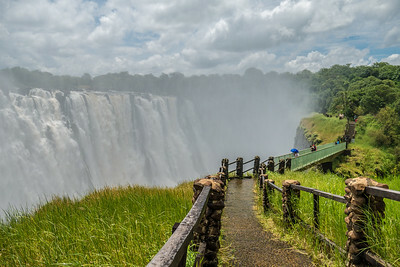 Viewing Victoria Falls from the Zambia. 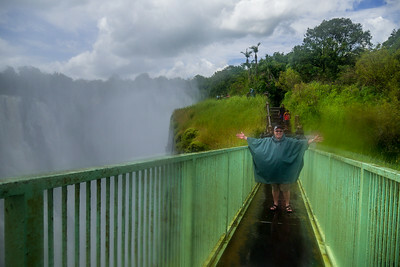 Ponchos are a big help staying dry at the Falls! 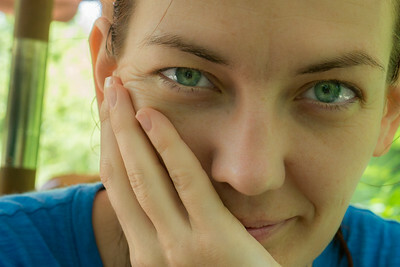 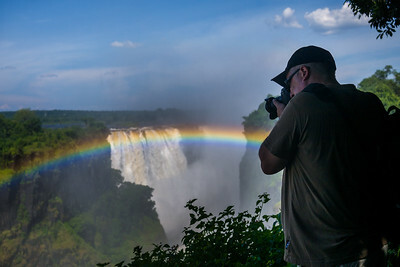 Viewing Victoria Falls from Zimbabwe. 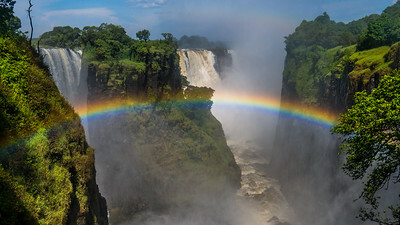 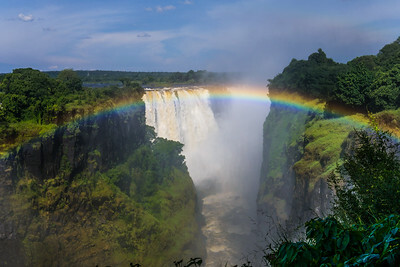 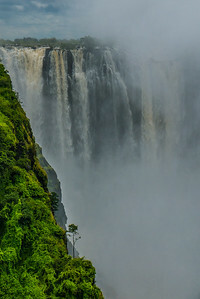 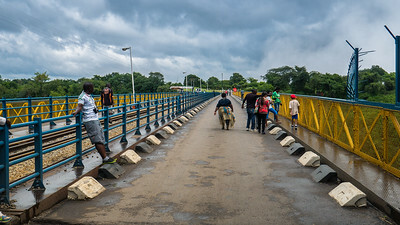 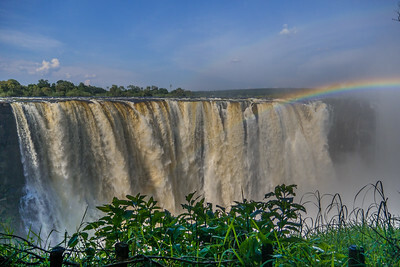 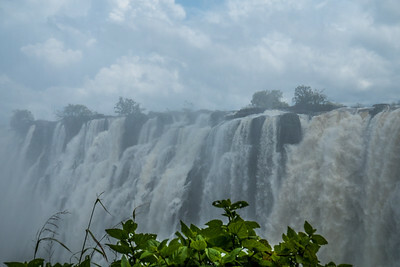 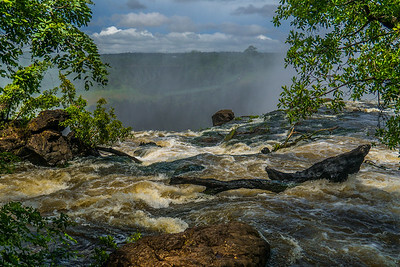 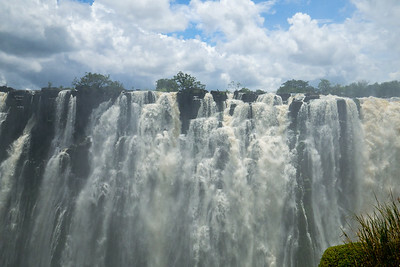 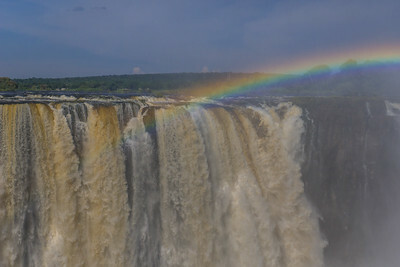 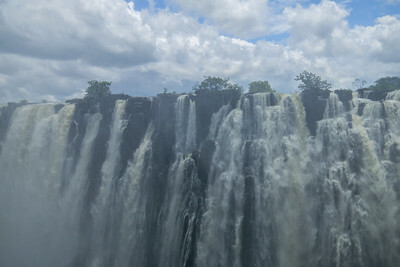 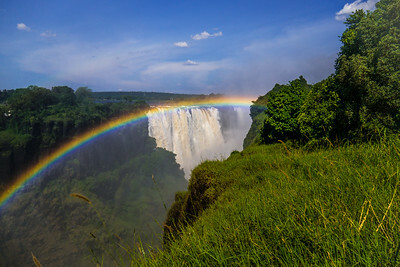 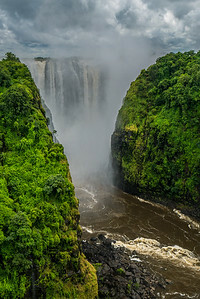 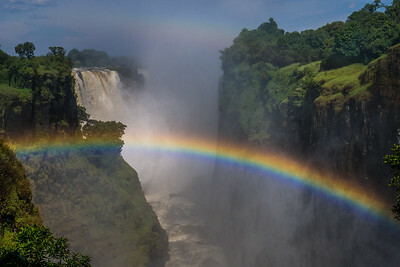 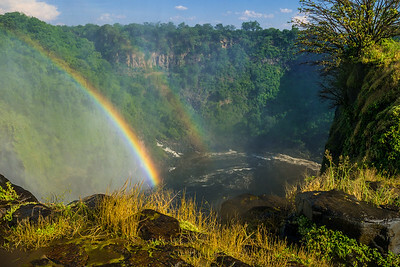 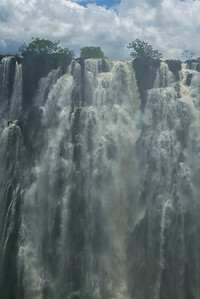 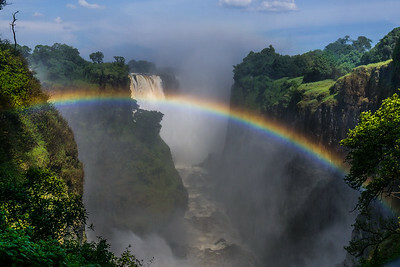 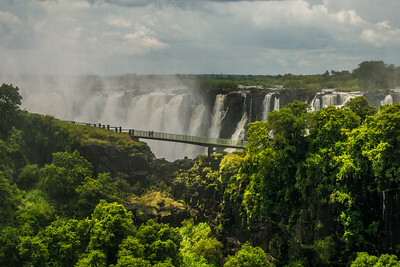 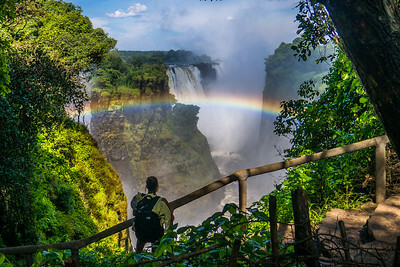 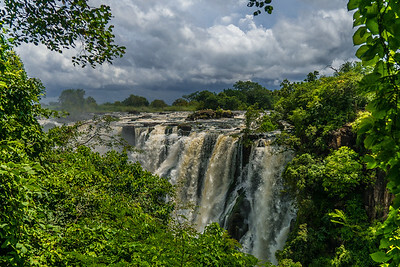 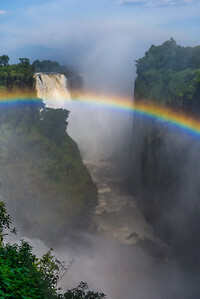 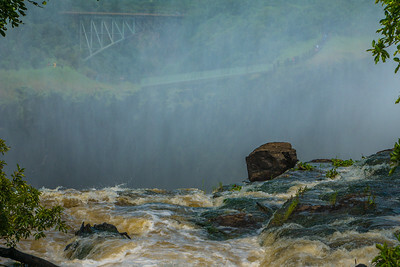 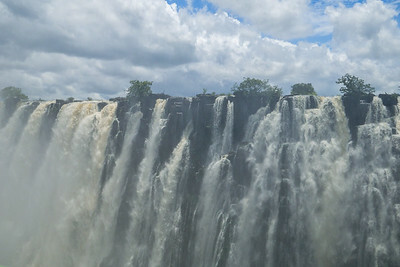 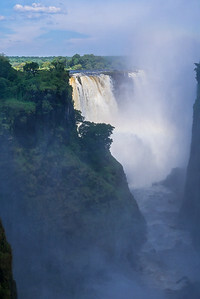 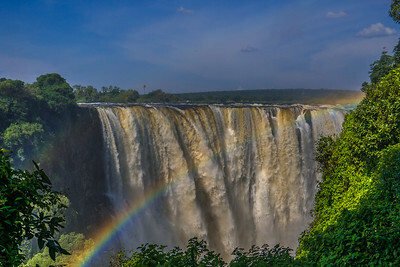 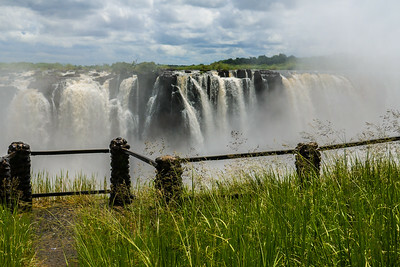 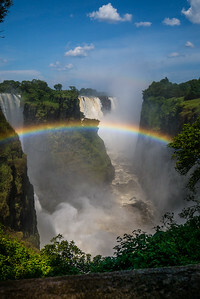 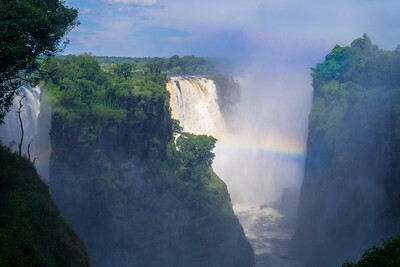 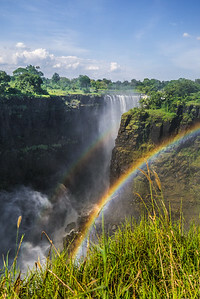 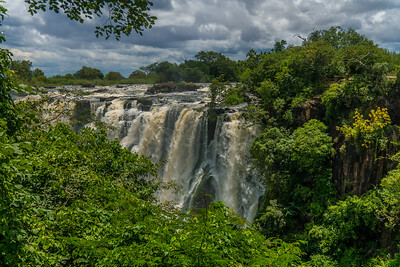 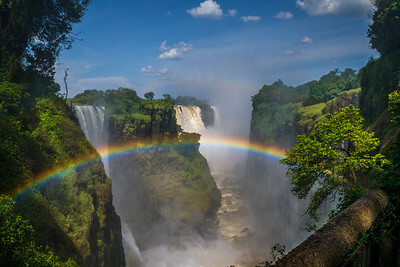 Rainbows over Victoria Falls in January when the Zambezi River is full.